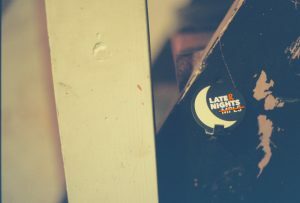 The fourth episode of Later Nights w/ Late Nights Minneapolis features Ada, Ian, Joe, Lauren, Rachel, and Shea. Recorded by Erik and hosted by Steven. We talk about the Olympics and shooting a member of the cast into space. Read some sketches, including half finished sketches from our youth. We also drink. Some, but not too much.